Summer is just around the corner! While this is a favorite time of the year for many people, the high temperatures can make your house uncomfortable and cause your utility bills to skyrocket. In this article, we wanted to focus just two of the ways that a quality window film from Geoshield can not only make your home more comfortable, but also help with energy savings. Energy Savings by Reducing the Load on Air Conditioning System – The use of window film enables you to reduce the amount of heat that is coming into your home through the windows. During the middle of the day, when the Sun is the most intense, you air conditioning system might be struggling just to keep up with the demand. Unfortunately, this demand for air conditioning is also happening all throughout your area at the same time which causes this to be peak demand for energy and the utility company is able to charge a premium on the energy you use during this period.Window film is effective at precisely this time by reducing the heat making its way into your home. By reducing the heat entering the home, the air conditioning system will not need to run constantly to keep up. This will not only save you money on energy costs at the peak time of the day, it will also save you money on wear and tear on your air conditioning using as it is not having to work as hard. Improved Comfort in Every Room of the House – In a typical home setting, the heat is primarily coming in through the South and West windows of the home. Depending on the layout of the home, this can cause certain parts of the home to be hot and others to be cool. This happens because most home air conditioning systems are not zoned as in a commercial building. The thermostat is trying to keep the house at a defined temperature. However, it is making the determination on whether to increase cooling or not based on the temperature at the thermostat. If it happens to be in a room that gets a lot of sun, it may cause the unit to work overtime and add cooling even in the rooms that are not seeing excessive heat. If the unit is on the cooler side of the house, it may not turn on frequently enough and cause certain rooms to get too hot. To address this, window film can be installed strategically in the areas of the home that get more direct sun and not in the other areas of the home. The window film will then act to help equalize the temperature across the home making all the rooms more comfortable by staying at a temperature of the owner’s choosing. Hopefully this brief article will help you understand how window film can play a role in making this Summer more comfortable and less costly. We have a team of qualified professionals across the country that would be happy to arrange a free, no obligation consultation with you on how window film might be utilized in your home. If you would like any additional information about how window film can help with energy savings, please contact Geoshield by calling 800-234-6133 or emailing us at info@geoshieldusa.com. 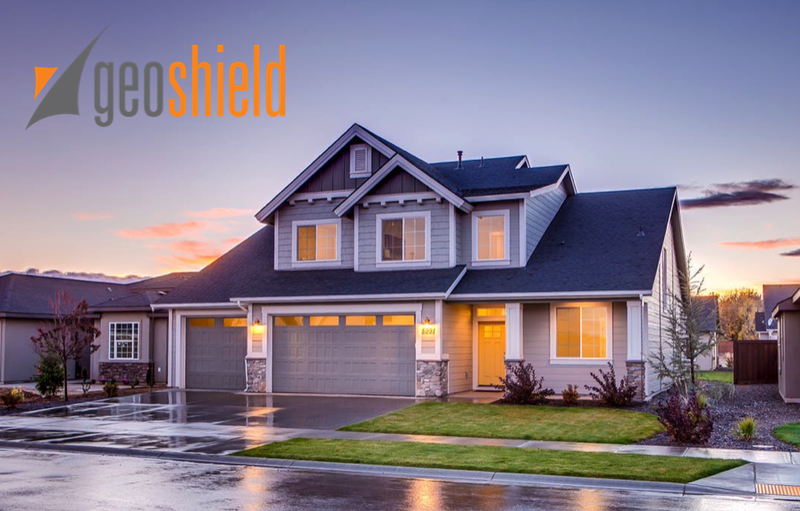 We would be happy to assist you and also give you the contact information or you can visit our dealer locator by clicking HERE to find a Geoshield Window Film Authorized Installer in your area.